Current free agent and former Dallas Cowboys Wide Receiver Cole Beasley took to Twitter yesterday to to voice what many of us already believed. He wasn't real happy with his role or how he was utilized during his time with the Cowboys. This news shouldn't be much of a surprise though. We've all known he's been biting his tongue for a while now. But, with Offensive Coordinator Scott Linehan now gone he can do and say as he pleases with no ramifications for his actions. The bad thing about this though is it doesn't look very promising he will finish his career where it all started, with the Dallas Cowboys. 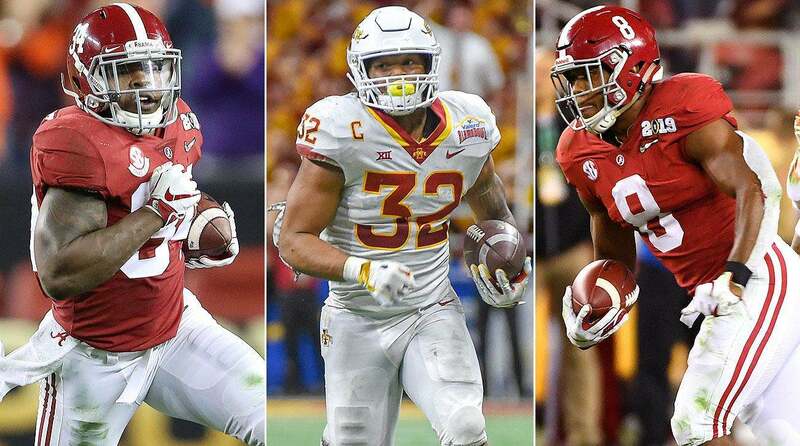 With all of that in mind, I thought I'd go ahead and share with you a few receivers in the 2019 draft class who I think could be potential candidates to replace Beasley in the slot. It's never easy to replace a fan favorite like No. 11, but I think any of these three WRs listed below have a shot at doing just that. 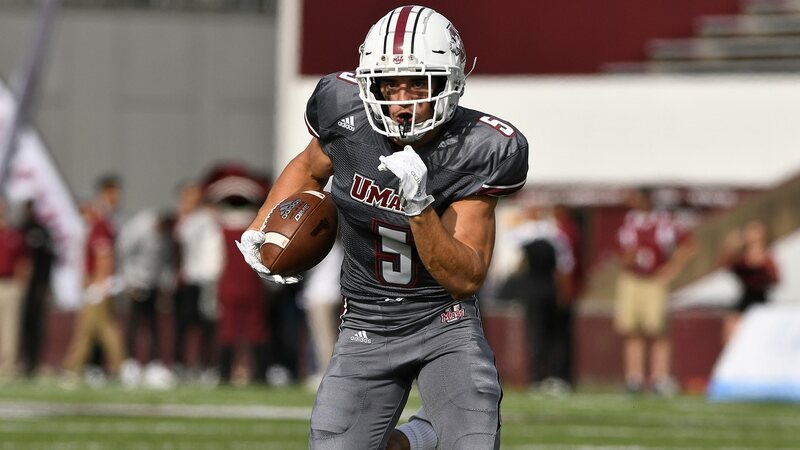 Out of all of the wide receivers in the 2019 draft class I'd target to replace Cole Beasley if I were the Dallas Cowboys, Andy Isabella would be my top choice. This is a name I recommend you familiarize yourself with, because I believe he is someone who is going to open a lot of eyes once the draft process really gets underway. Andy Isabella (5'8", 190) is a jitterbug version of Beasley, but with elite speed. He is a crafty route runner, possesses a high football IQ, catches the ball naturally with his sticky hands, and has run after the catch ability. As much as I like Cole Beasley, and I do, Isabella could end up being an upgrade with the Dallas Cowboys. If the Dallas Cowboys are looking to add a little more size to their wide receiver position, while also bringing in someone who can replace some of Cole Beasley's lost production, then Lil' Jordan Humphrey makes a lot of sense. 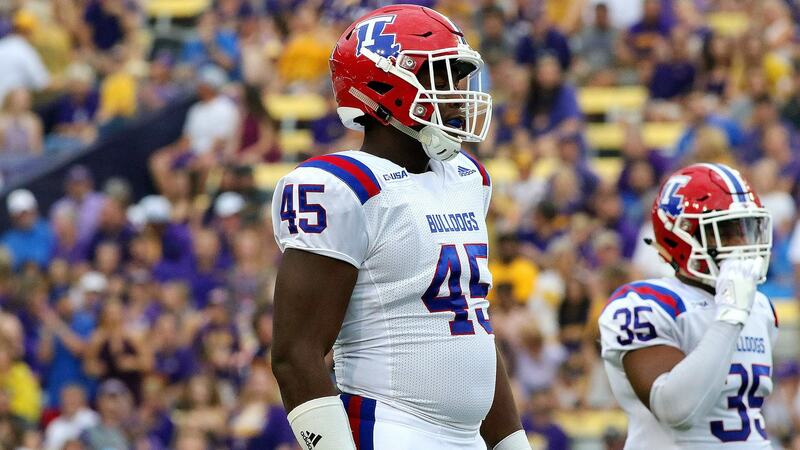 He could be a really dangerous weapon out of the slot due to his size (6'4", 224), which is where he played the majority of the time at the University of Texas. Humphrey isn't the shifty/change of direction WR Beasley is, but he is an effective route runner in the short to intermediate part of the field. The best aspect of his game is his ability to pick up yards after the catch. He goes from receiver to ballcarrier almost instantaneously and is a difficult guy to bring down in the open field. UT utilized him in a number of ways: slot WR, outside WR, punt returner, and even as a wildcat QB. He is an intriguing option to say the least. If the Dallas Cowboys are looking for a Cole Beasley clone, Hunter Renfrow is probably their guy. Just about everything you can say about Beasley you can say about Renfrow, and vice versa. That by the way is as positive as an endorsement as I can give. It would be hard to replace a fan favorite like Beasley, but I believe Renfrow would quickly endear himself to Cowboys fans, much like he did at Clemson. Renfrow (5'10", 185) isn't the biggest or the fastest, but he catches absolutely everything thrown his direction. He has amazing body control, has a high football IQ, and is pretty slippery after the catch. He also has experience on special teams as a punt returner. There's really nothing special about his game, but he is a guy who will give you everything he has down after down. Remind you of someone? 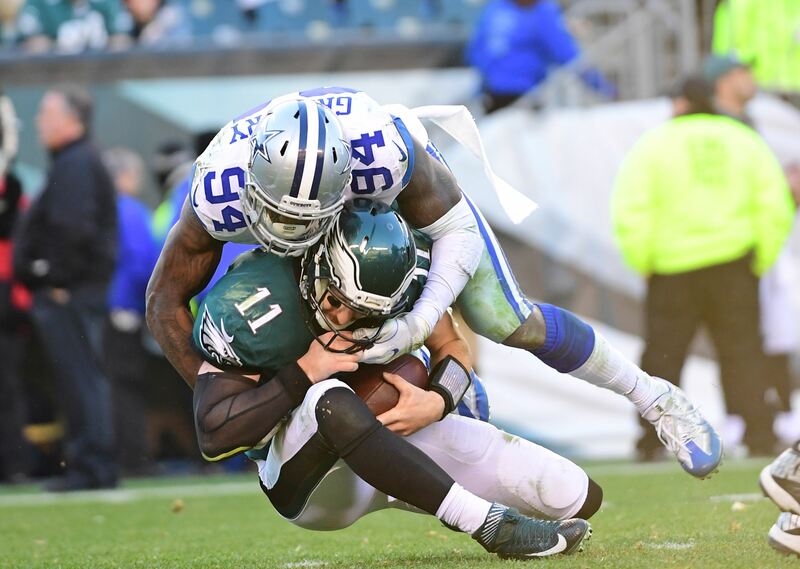 Do you like any of these players as Cole Beasley's potential replacement?